The latest stock moves made by billionaire investing legend Warren Buffett of Berkshire Hathaway have been revealed through his holding company’s 13F filing this week with the SEC. 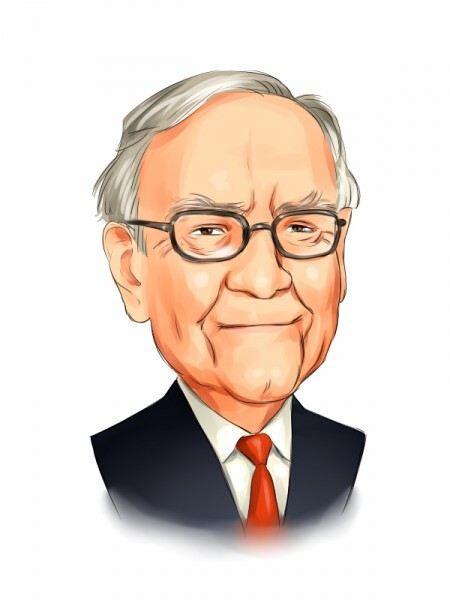 Buffett, whose personal fortune is estimated by Forbes to be $89.9 billion, making him the 3rd-richest person in the world, made several noteworthy changes to Berkshire’s 13F portfolio during Q3. Most notably, Berkshire opened two large positions in banks during the quarter, giving it stakes in 4 of the 5 largest banks in the U.S. It also boosted its existing position in The Bank of New York Mellon Corporation (NYSE:BK) by 20%, spending a total of $13 billion on bank stocks in Q3 all told. That boosted finance stocks to even greater weighting in Berkshire’s $221 billion 13F portfolio, as holdings from the sector accounted for 42.59% of that value. Tech stocks also continued to attain a greater stake in Berkshire’s portfolio, rising to 26.75% as of September 30. That figure was less than 15% just three quarters ago and was almost nonexistent as recently as 2010. Those rising allocations have come at the expense of consumer staples stocks, formerly a staple (groan?) of Buffett’s portfolio. Stocks from the sector fell to just 16.96% of the value of Berkshire’s 13F portfolio as of September 30, less than half the weight they held just two years ago. That trend continued in Q3, as Buffett parted ways with long-time holding Walmart Inc. (NYSE:WMT), which Berkshire had owned since 2005. Walmart, which failed to make the list of the 30 Most Popular Stocks Among Hedge Funds in Q3 of 2018, was one of two stocks dumped by Buffett in Q3, which were replaced by four new holdings. Below, we’ll check out 3 stocks that Warren Buffett’s holding company Berkshire Hathaway bought shares of in Q3, as well as two it sold out of. Berkshire now owns billion-dollar stakes in a multitude of banking institutions, including JPMorgan Chase & Co. (NYSE:JPM), Bank of America Corporation (NYSE:BAC), Wells Fargo & Company (NYSE:WFC), and Goldman Sachs Group Inc (NYSE:GS), the majority of which landed on our list of the 10 Most Ruthless Companies in Business Today.